The magical tale of a mouse who sets out on a woodland adventure in search of a nut. Encountering predators who all wish to eat him - Fox, Owl and Snake - the brave mouse creates a terrifying, imaginary monster to frighten them away. But what will the mouse do when he meets this frightful monster for real? 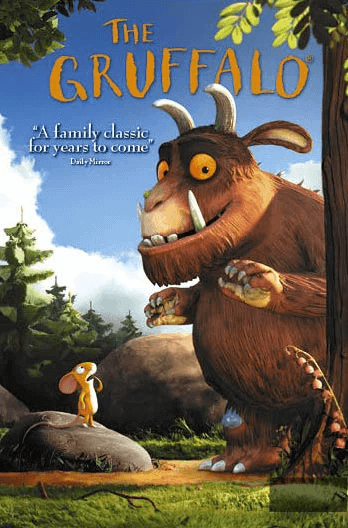 Award-winning and Oscar nominated animated film based on the classic children's picture book written by Julia Donaldson and illustrated by Axel Scheffler.